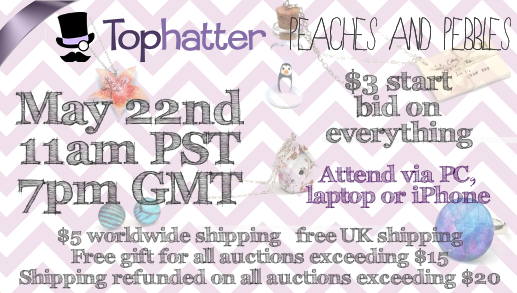 Tophatter Auction Today! 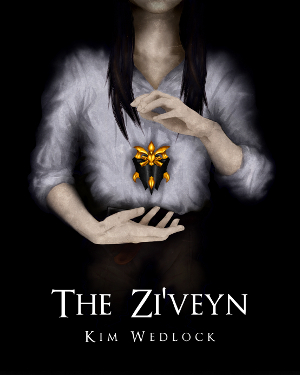 | A Blackbird's Epiphany - UK Women's Fitness and Fantasy Writing Blog: Tophatter Auction Today! That's right, it's here at last. I'm very nervous, but I'm very excited. I've got 44 lots up for auction, some of which are one of a kind pieces, and everything starts at $3 each. 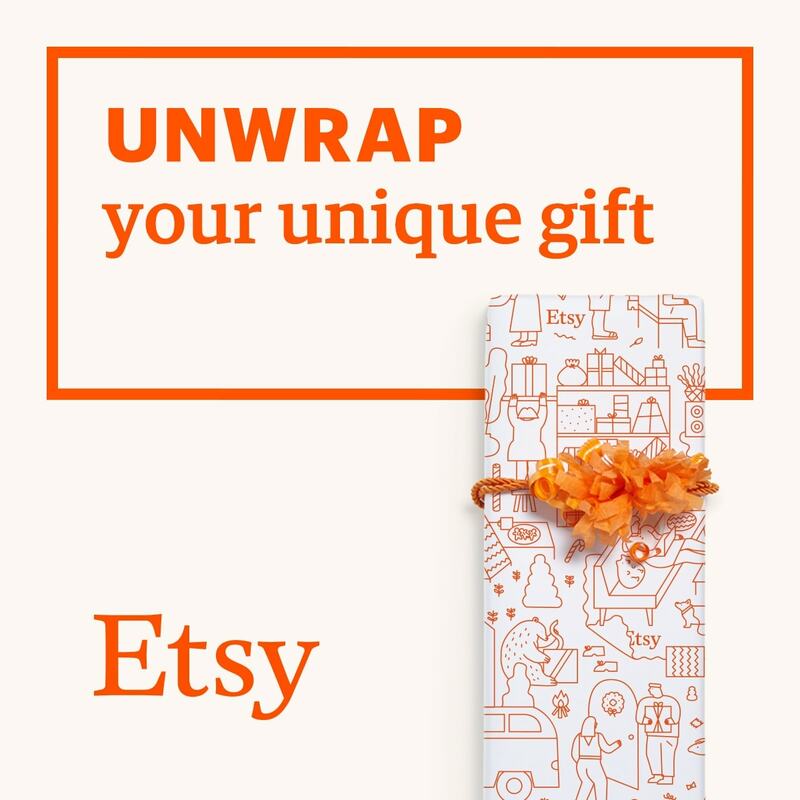 $5 worldwide shipping, ree UK shipping, but shipping is refunded on any auction that reaches or exceeds $20, and there is a free gift for auctions that reach or exceed $15, and that free gift stacks. So if one person wins 2 auctions, each over $15, they get 2 different free gifts. Shipping stacks, too, so if someone wins 3 auctions under $20, they only pay shipping once. I have no idea what to expect from this event at all, but money has been so very tight lately that all I can do is hope for the best, but expect the worst. I would appreciate it if some of you could help spread the word. One or two of you have already, which I greatly appreciate. This is the link to the action. It begins at 11am PST - west coast of the US - or 7pm GMT/BST, London time. If you log into Tophatter, it should show you what time it begins in your own timezone. Please come!